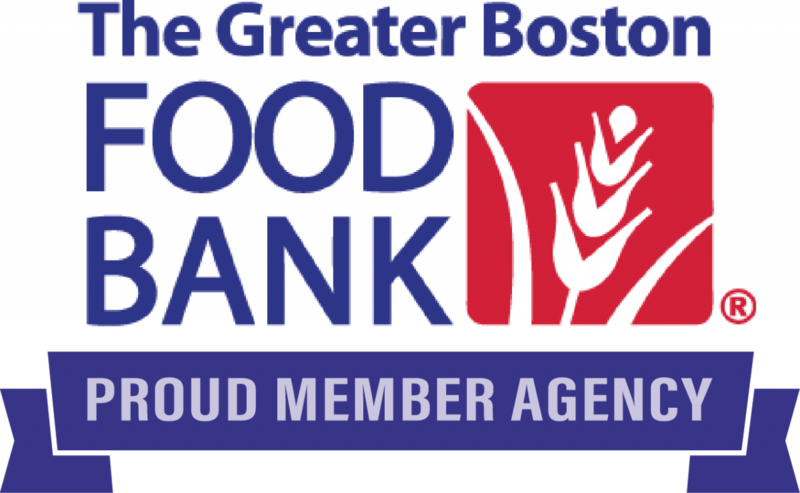 At Marlborough Community Cupboard our mission is to give support to individuals and families who find themselves experiencing economic and personal challenges by providing food assistance and programs that promote self-sufficiency. Some of the services that we can help you with include: groceries, pet food when available, clothing, food delivery to homebound seniors through our Senior Mobile Market program, open marketplace with fresh produce and other local assistance programs and services. 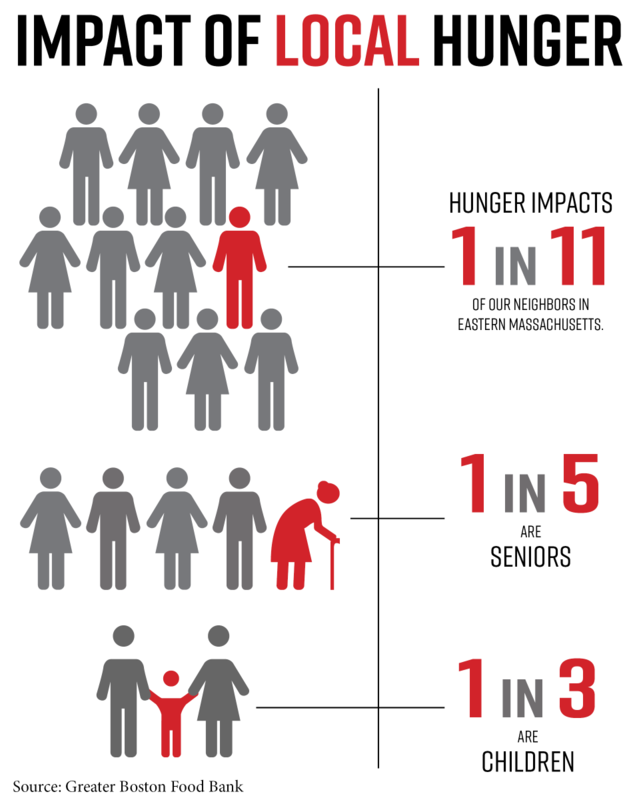 Marlborough Community Cupboard serves thousands of your neighbors each month and we rely on contributions and volunteers to do the work. We truly cannot do it without you!